The people who know Infor EAM inside and out are those who use it, review reports from it, and make decisions based on its data every day. 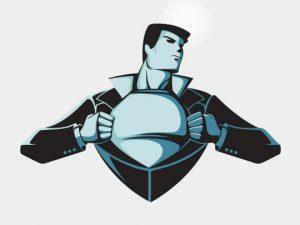 We're calling all EAM super heroes to use your powers for good, and help us create the best EAM track at Inforum--ever. We're looking to you to help our EAM track fly above the rest. Thank you!